Bret Hart vs. Jim Neidhart . Ivan Putski vs. Paul Orndorff . Ricky Steamboat vs. Don Muraco . Lanny Poffo vs. Iron Mike Sharpe . WWF IC Champion Tito Santana vs. Randy Savage . Tony Atlas vs. Adrian Adonis . The Junkyard Dog vs. Bob Orton Jr.
Paul Orndorff vs. Roddy Piper . Jesse Ventura vs. WWF IC Champion Tito Santana . Hillbilly Jim vs. King Kong Bundy . Uncle Elmer vs. Jesse Ventura . Pedro Morales vs. Bob Orton Jr.
Tito Santana vs. WWF IC Champion Randy Savage . Roddy Piper vs. Paul Orndorff . The Junkyard Dog vs. Dory Funk Jr.
Don Muraco vs. Paul Orndorff . The Junkyard Dog vs. WWF IC Champion Randy Savage . King Tonga vs. Bob Orton Jr. .
WWF IC Champion Randy Savage & Jake Roberts vs. the Junkyard Dog & George Steele . Ricky Steamboat vs. Jake Roberts . Big & Super Machine vs. Big John Studd & King Kong Bundy . WWF Tag Team Champions Davey Boy Smith & the Dynamite Kid vs. Jimmy Jack & Dory Funk Jr.
Pedro Morales vs. Hercules . The Islanders vs. Greg Valentine & Brutus Beefcake to a time-limit . Billy Jack Haynes vs. Don Muraco . WWF World Champion Hulk Hogan vs. Paul Orndorff . The Junkyard Dog vs. King Kong Bundy . WWF IC Champion Randy Savage vs. George Steele . the Honkytonk Man vs. George Steele . Davey Boy Smith & the Dynamite Kid vs. WWF Tag Team Champions Bret Hart & Jim Neidhart . Jim Brunzell & Koko B. Ware (sub. for B. Brian Blair) vs. WWF Tag Team Champions Bret Hart & Jim Neidhart . George Steele vs. Danny Davis . Superstar Billy Graham vs. Butch Reed . Jake Roberts vs. Kamala . Paul Orndorff vs. Rick Rude . Tim Horner vs. Tiger Conway Jr.
Brad Armstrong vs. Rick Steiner . Florida Heavyweight Champion Mike Rotundo vs. Dory Funk Jr. .
WWF IC Champion the Ultimate Warrior vs. the Honkytonk Man . WWF World Champion Randy Savage vs. Andre the Giant . 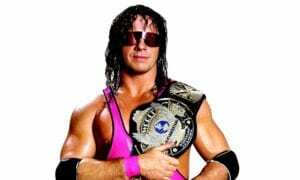 Bret Hart vs. Mr. Perfect . Randy Savage vs. WWF World Champion Hulk Hogan . Jake Roberts vs. Ted Dibiase . Ted Dibiase vs. Jake Roberts . Shawn Michaels & Marty Jannetty vs. the Orient Express . Tito Santana vs. WWF IC Champion Mr. Perfect . 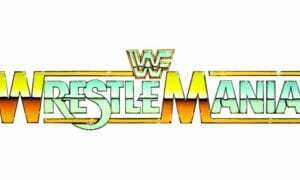 WWF World Champion the Ultimate Warrior vs. Randy Savage . WWF IC Champion Mr. Perfect vs. Kerry Von Erich . WWF IC Champion Razor Ramon vs. IRS . 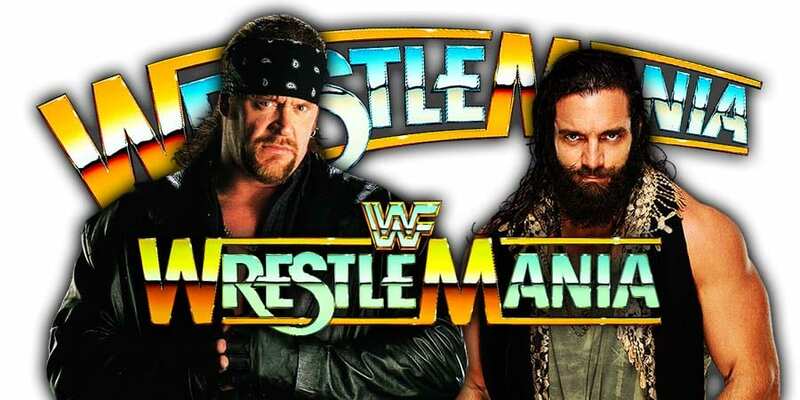 The Undertaker vs. Bam Bam Bigelow . WWF World Champion Diesel & Razor Ramon vs. Shawn Michaels & WWF IC Champion Jeff Jarrett . Henry & Phinneas Godwinn vs. WWF Tag Team Champions the Smoking Gunns .